The Federal Government has been urged to send a supplementary budget to the National Assembly to recapture the budgetary allocations made for the second Niger bridge and completion of the Terminal Building at Enugu Airport . Speaking to Journalists in Awka, the state president of the Ohaneze Ndigbo, Chief Damian Okeke - Ogene said the reduction of the budgetary allocation for such critical infrastructure is unacceptable and not in the best interest of the people. 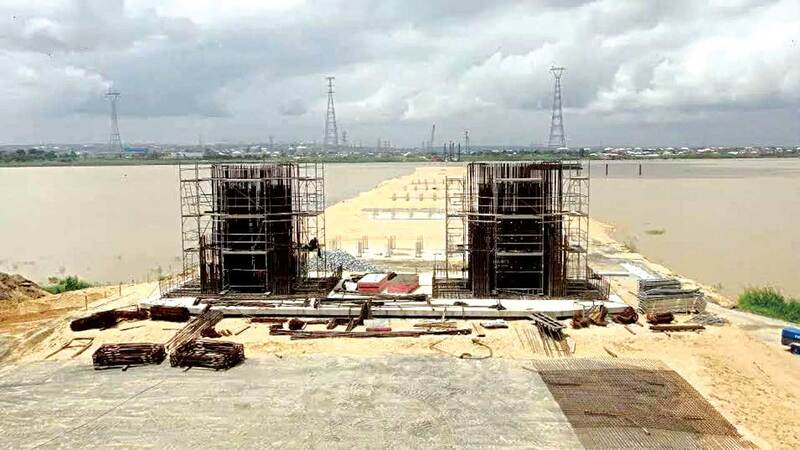 The second Niger Bridge which is under construction was designed as second bridge across the River Niger between Asaba in Delta state and Onitsha in Anambra state. The access road and the bridge together will be eleven- point – nine kilometer long while the bridge spans one – point – five – nine kilometers with six lanes. Chief Ogene noted that early completion of the second Niger bridge is important to reduce the burden on the existing bridge which has remained the major link to the various parts of the country that drives the tempo of socio- economic activities . He cautioned against playing politics or linking such critical projects that impact directly on the lives of the people to elections, noting that the pace of work on Federal road projects in the South East region has remained very slow and unimpressive. The Ohaneze state president, made it clear that most effective way to quell mass agitations in the country is to ensure even distribution of democracy dividends to give everybody a sense of belonging irrespective of their ethnic or religious leaning . Also speaking, a youth leader, Mr. Sabastine Ikeazor urged Nigerian youths to take their destiny in their hands by championing the course of good governance and checking excesses of political office holders.